The WVU Cancer Institute is selling “Paws for a Cause” calendars, featuring the dogs of the Cancer Institute. 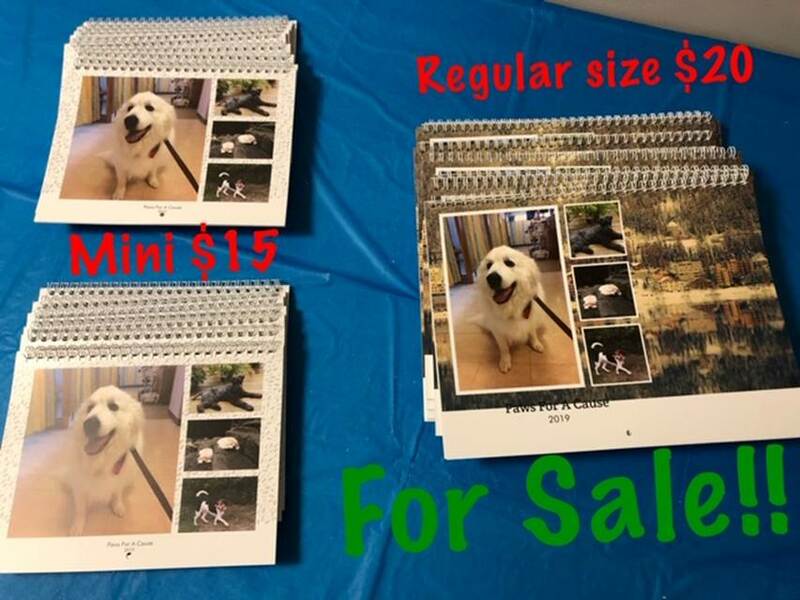 There are two sizes and prices available: a mini calendar (6.5 x 8.5 inches) for $15 and a classic-size calendar (8.5 x 11 inches) for $20. The money raised from the calendars will benefit the Comfort Fund, which helps patients with various areas of need associated with cancer treatment, including medication costs, lodging, transportation, and other supportive and social services. Contact Jessica at 304-598-4978 or Mary Anne at 304-598-4549 for more information.